I said shuttle. Shuttle is not the same as regular bus. I did mean the bus which takes people from for example hotel or parking to terminal, not from the terminal to stands. Hotels are requested… let me find the post. Yaxh, exactly, that would be cool. 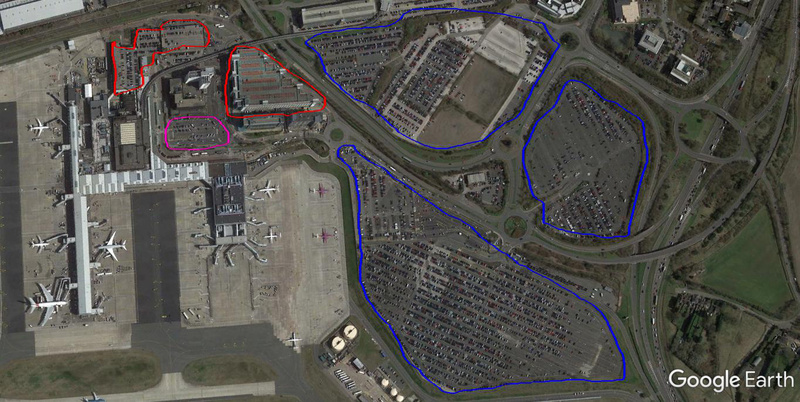 Landside long stay car parks / parking lots, as well as the car drop offs.Multi-storey car parks would be good also as they are very common at airports. This is an example from my closest airport, Birmingham (BHX). Red = multi-storey, blue = long stay parking lots and pink = drop off zone. Please add a queue to the boarding desks, it’s frustrating that they don’t have a queue when the check-in desks do! I realise this may be not such a minor detail, but it would be great to have an airport fire service with a specific airside fire depot and fire trucks. I’m not so sure if an airport fire service would be a nice thing. The fire department only really gets used for emergency landings or a fire but since those aren’t very frequent, you would build a fire department that doesn’t actually do anything. Unless the developers up the frequency on those events but I’d be really annoyed if an aircraft randomly burns down in my airport every in-game week. Yes I actually agree with you there, I suppose it’s just a realism thing rather than something that would work practically in ACEO. I have a further unrelated suggestion for the game, and that would be the ability to “pick and drop” staff. If you have played any of the Rollercoaster Tycoon series before you’ll be familiar with this. 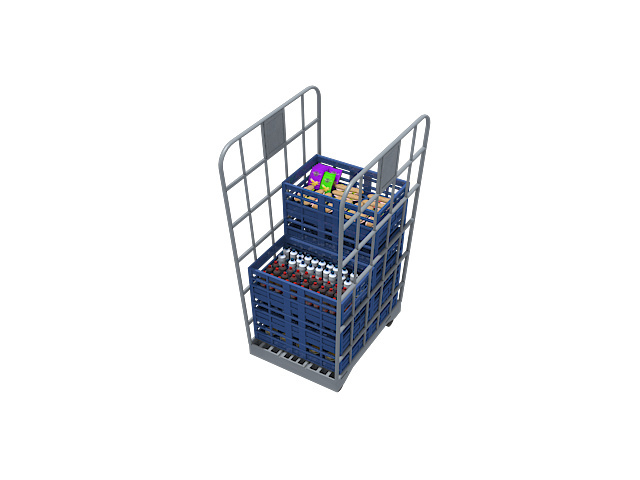 This occurs most commonly with contractors, where they will build baggage conveyors or a hedge for example and then become stuck inside what they’ve built (see my example below). 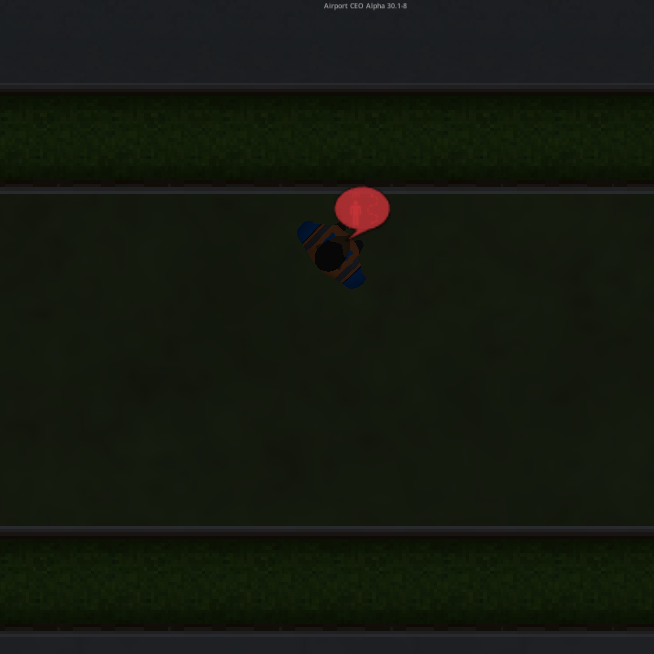 It would be great if you could click on the staff and be able to pick them up and place them where you want. Parking is on the roadmap. Also, is this considered a minor detail? They are really designed to be “screenshotted” as a sprite, for a functional 3D model it would need way less polygons. i wish the pushback truck was in 3D as well, i’ve got a bug where it’s spinning the flat 2D pic around his horzontal axle. It does indeed look really detailed! Keep up the good work @Jettuh ! 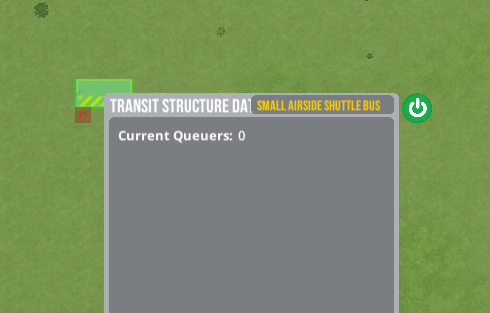 I would like to see one-way doors ingame to have better control over the flow of passengers in the terminal. For example, I don’t like that PAX, who are waiting until the check-in counter opens, wait in the baggage claim area if I put seating there.